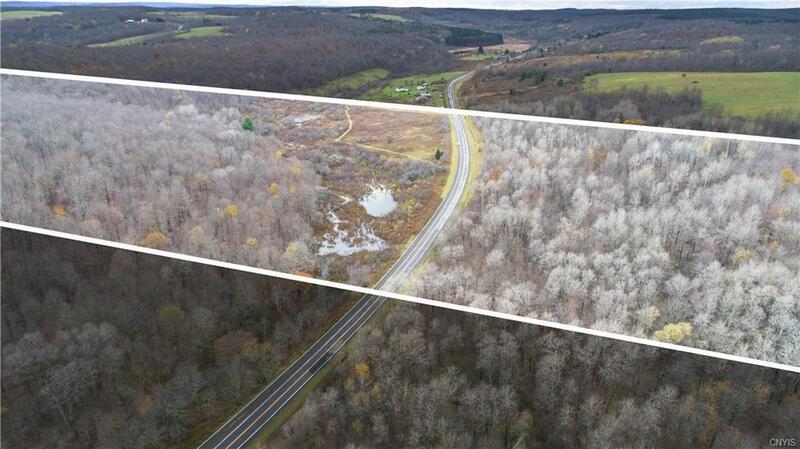 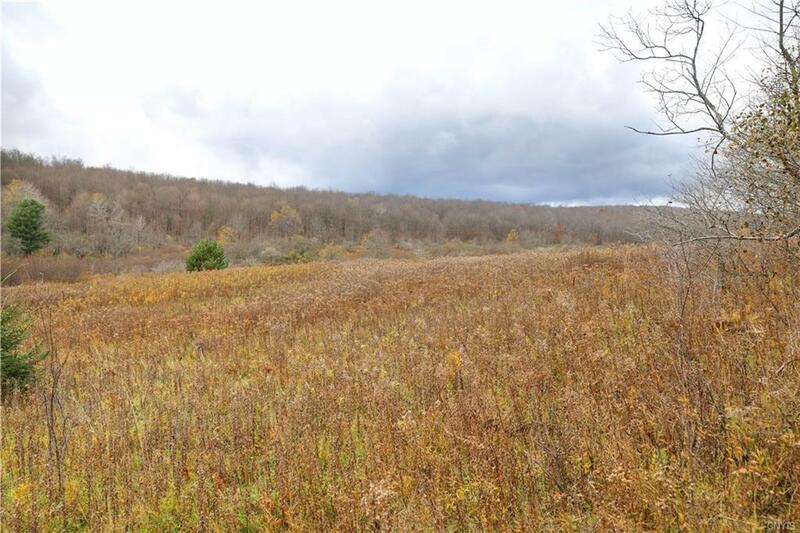 Spacious recreational property or secluded home site nestled in Chenango County, just minutes away from a multitude of attractions (Cooperstown, Charles Baker State Forest, etc.). 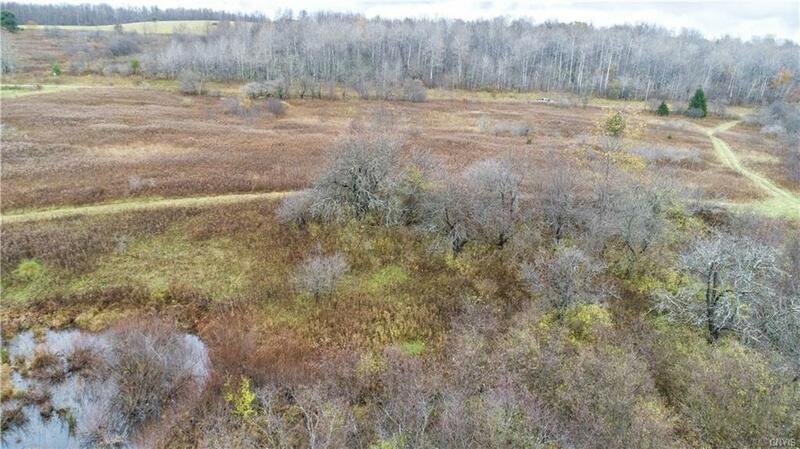 Located just north of Sherburne and in the Unadilla School District, this mix of woods and overgrown fields provide an ideal location for a getaway with trophy Whitetail deer and an ideal spot for small game and bird hunting too. 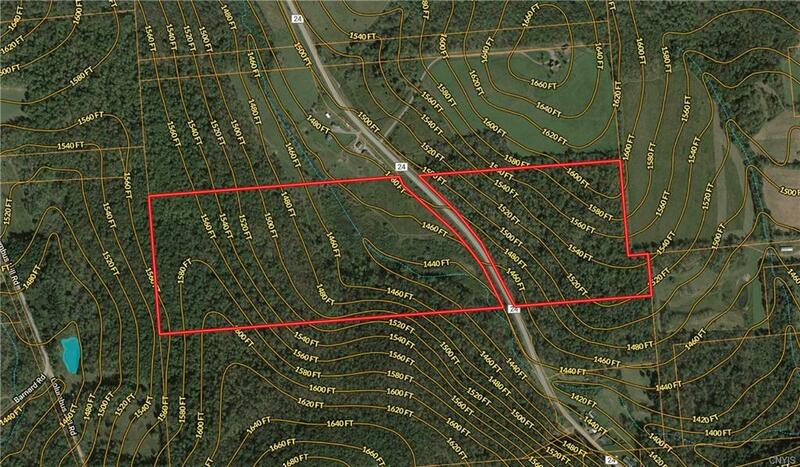 Ample road frontage and large acreage provides privacy.